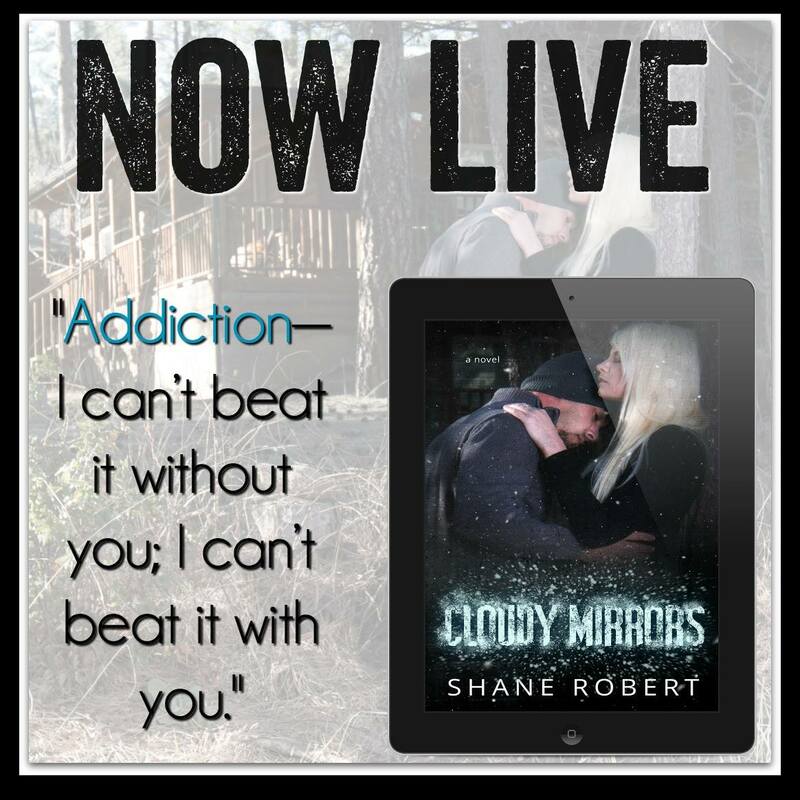 Shane Robert's debut novel, CLOUDY MIRRORS, is available for purchase! Shane Robert has written a book that leads you on a journey that while it doesn't have a HEA .. it's real, raw and absolutely positively captivating. The story grabbed ahold of me and just wouldn't let go. Megan's character seemed to contradict herself at times .. but then again don't we all. For example, Michael was a druggie but he was good for her kids?! Perhaps this was intentional being that we as humans often struggle within ourselves to be consistent. 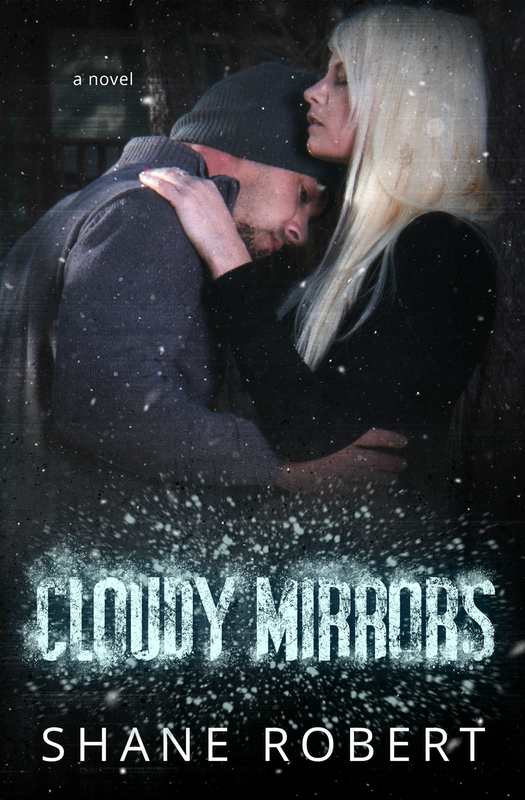 The timeline of Michael and Megan's interactions was confusing at some points when it seemed it was the very next day but them it seemed implied that there was more passing of time than that. 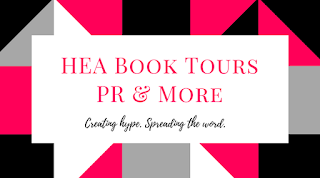 Regardless, while I love a happy ending, life isn't always so perfect and the ending is exactly how life can let us hanging .. with unknowns and uncertainties. 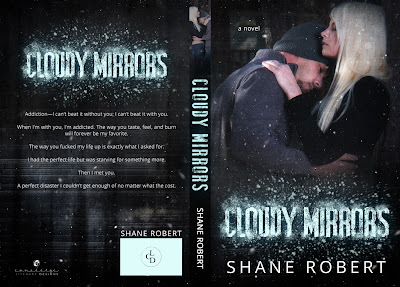 Great job to Shane Robert on his debut book. I'm anxious to see what he brings us next! “Remember those two guys that wanted a bunch of cocaine at the ski resort? Well, this is how much they wanted and I'm giving you half of the cut because you brought them in,” he tells me. Scottie walking out the door, I finish packing up the duffel bag with the abundant amount of cocaine. I can't believe these guys want this much cocaine for a party, but hey, as long as we get money I don’t care what they do with it.